M3's hold value. An E46 M3 is still well into the teens for a decent example. Decent meaning still quite unreliable...but in good shape. 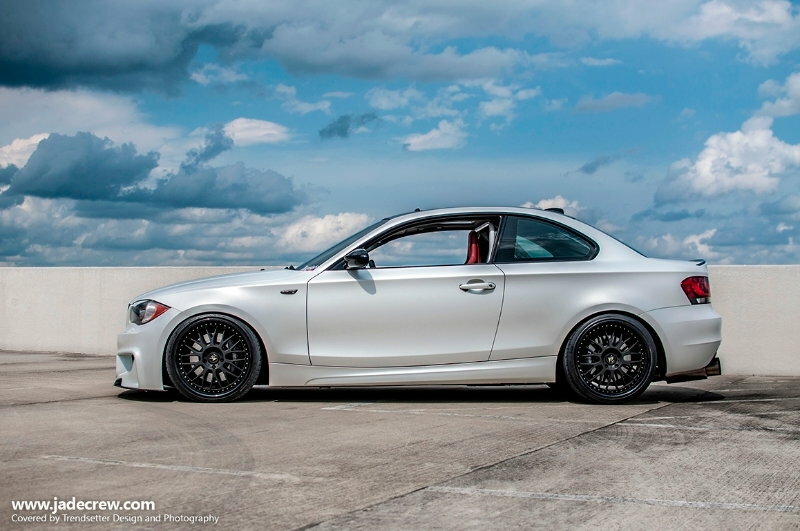 IMO an N54 BMW 135i would be a better option and closer to an S2K in handling and with way more power potential. Go with the e46 m3! They are very cool cars and you won't regret it. I actually had one and sold it for an s2000. I plan to go back the near future. 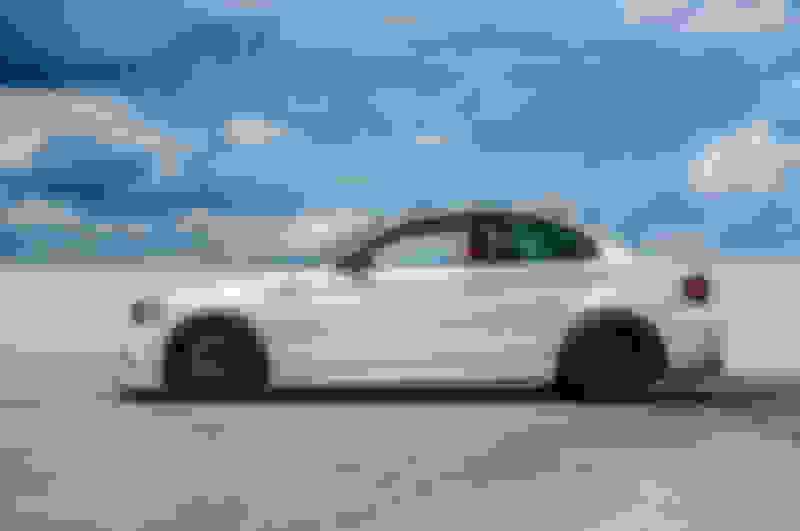 Last edited by den_bart; 02-04-2019 at 10:53 AM. Yeah the E46 had issues with VANOS, subframe, and rod bearings. I think the 04-05 had the subframe issue fixed. I would only buy 04+. It's true the BMW isn't as reliable as the Honda obviously but they are not horrendous. The engine is sound, it's just the other things that break or need more TLC and attention. It's hard to say about a Bimmer until you drive them. I went to their track in Palm Springs and drove all the current M cars last year. Drove the M4 hard. It just has spectacular feel, power, and handling. I am leaning toward the S more. Only way I lose money is if I over pay the car a lot. 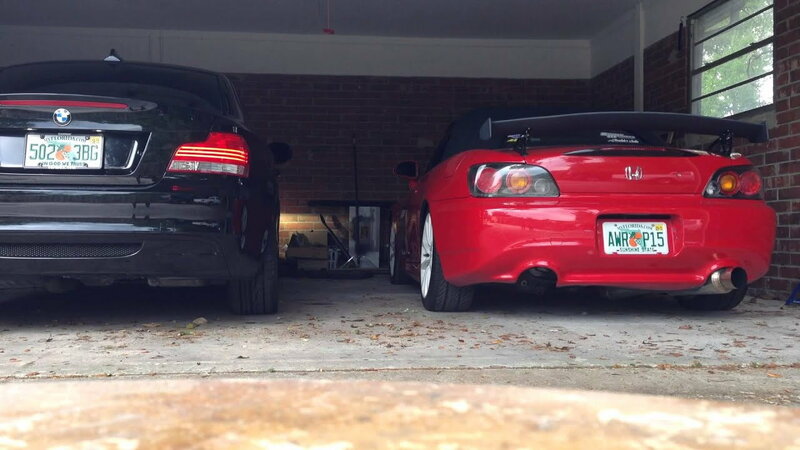 Both E46 and S2000 are keeping their value and going up. Thanks for the advice S2ki. Yeah I upgraded my lights from their reviews. I lurk there. It's a good community. The M3 version of S2ki. Looking at a Laguna Seca Blue 04 M3. I like LGB for S2000. Both are my favorites. A white with competition package would be sweet too. Yeah a 04 with 100k is about 12-14k now. I am looking at one with 108k miles asking for $22k b/c its manual and laguna seca blue. Would you guys pay $17.5 for 06 82k miles S2000 with quarter panel repair from an accident? 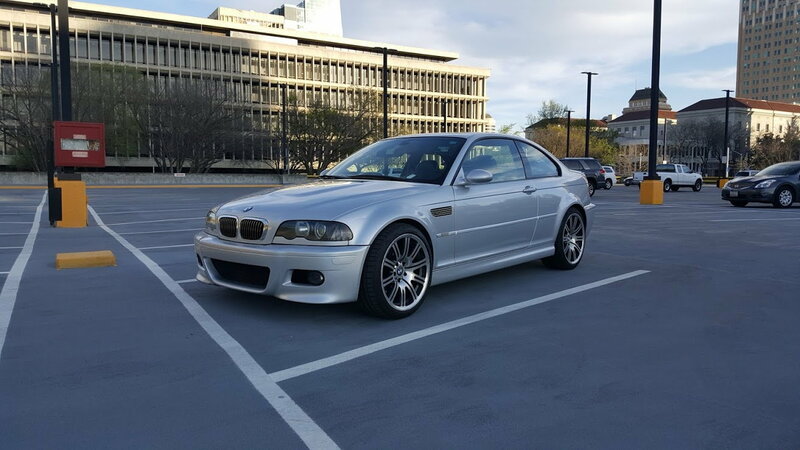 I recently did the same swap, although not an M3, I sold a 2004 330Ci, 81k miles and purchased a 2003 AP1 with 48k miles. 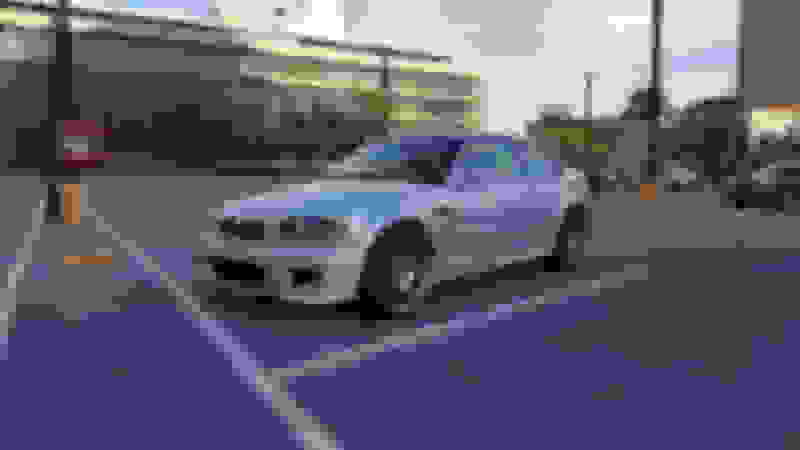 I agree with most others: the BMW was costing me a small fortune to maintain (and the M3 will cost even more), the BMW depreciated much quicker than the AP1 (although the M3 will hold its value better), the BMW was a much better daily driver, more solid, more power, heavier, quieter, more room. However, the AP1 brings more joy, is more fun and gets more looks. Right now the AP1 is my DD, I may decide to make it a weekend car next winter. Its not a great DD, especially in the cold months (even though in NC where I live we rarely get snow). 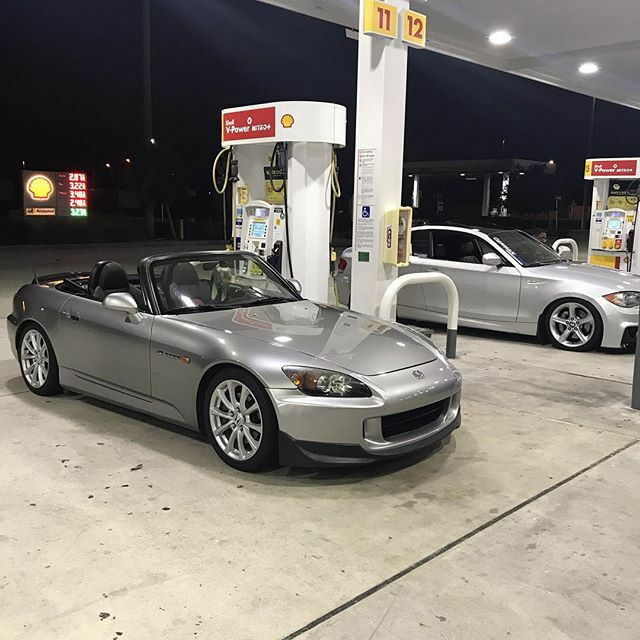 Bottom line, look for a gently used S2000 if you want spirited fun, or keep your current BMW and use it as a DD and look for a reasonable S2000. I would stay away from the E46 M3 personally. Peace. 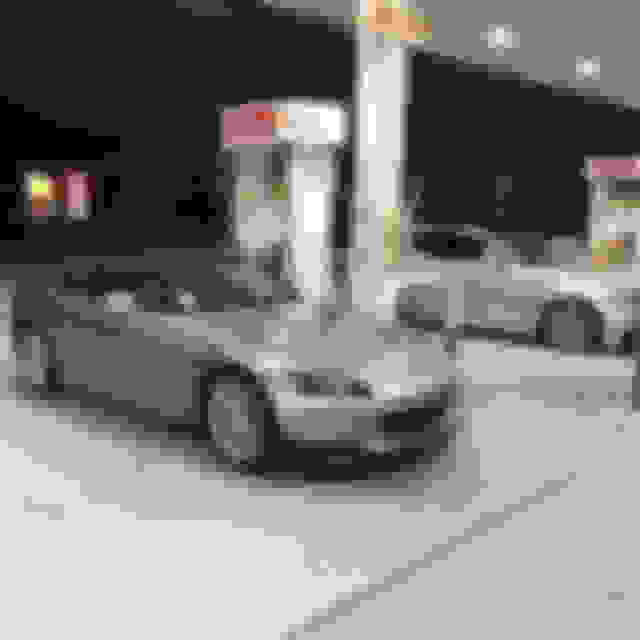 Last edited by Larry_T; 02-05-2019 at 06:10 AM.